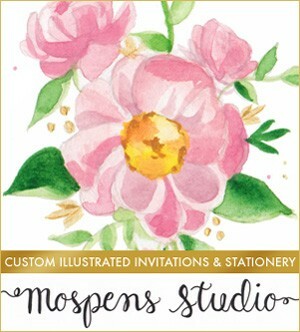 I met with Elena in the studio today and she is IN LOVE with her invitation! I am so delighted to share a video of the front of her design with you. The crystals sparkle even MORE in person! Handmade invitation ingredients: gold metallic pocket folder, gold hand-tied ribbon, crystals, purple and citron (inside 3 layers) cardstock, hand painted watercolor grapes and olive branch designs. When a client commissions me to paint a motif for their custom invitations, first I do a little research on the subject to be painted. Shelby and Garrett want two seahorses kissing on their starfish wedding invitations. After watching the Seahorse Dance, I just had to share this video with you. They are truly magical creatures. I must say I am now a huge fan. Wow! 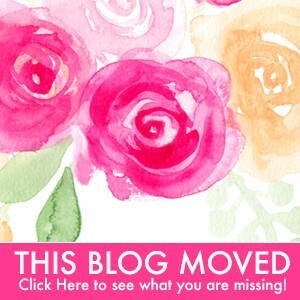 5 Tips for Planning Your NC Mountain Wedding & More! Congratulations on your engagement and your choice to tie the knot with the beautiful Blue Ridge Mountains of North Carolina as your backdrop!!! Whether you’re a local or planning your wedding from afar, I’m here to listen to what you have in mind, make sure that you pick the venue and support staff to make your vision a reality. After that I’ll go to work taking care of the details so that you can relax and ENJOY your big day. 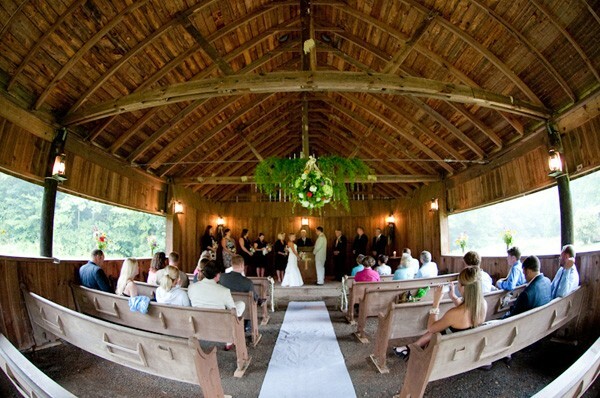 Here are some important tips to remember when planning your NC mountain wedding. Feel free to contact me directly if you have specific questions. 1) The weather can be VERY unpredictable in any season in the mountains. Make sure that your your guests are aware of this and bring appropriate attire and accessories, ie wraps, sweaters, umbrellas etc. On a side note, some of the accommodations do not have air conditioning in the so if you’re planning a summer wedding, inquire ahead of time and tell your guests so that they can be prepared. 2) The Blue Ridge Mountains make for an epic back drop. Be sure to work with nature and not against it. Whether you’re planning an indoor or outdoor event, brainstorm ways to tie in the natural setting with your overall theme. 3) Get Local!!! Use local food, flowers and favors to make your wedding unique and authentic. There are local nurserys for flowers and many of the caterers are able to incorporate local produce into your menu. As far as favors, the possibilities are endless. Local handmade soaps, jellies, candles, honey or baked goods can enhance the overall theme of your wedding and make it a memorable experience for your guests. 4) This may seem like a silly suggestion but leave the stilettos at home! Even if you’re having an indoor event, the terrain here is often times rocky and uneven. I know that you and your guests want to look your best but opting for wedges or flats (or at least packing them) is always a good call.you’ll thank me later. You can always provide a bucket of flip flops by the dance floor as a courtesy for your bridesmaids and guests. 5) Scope out unique places for pictures before hand and if you’re not a traditionalist, consider taking field trip pictures with the wedding party before the ceremony. There are so many little nooks, crannies and vistas close to whatever venue you pick that can make for amazing memories. Take a day to explore the sites and see which ones are the best fit for you and your wedding party. The Boone area of the Blue Ridge Mountains have 4 distinct seasons and each of them add a different flavor to your High Country wedding. I’m partial to September. If you’re dead set on Fall leaves, best to plan your wedding during one of the first 3 weeks of October but September provides you with a lot of depth in color and the weather is typically amazing. The other up side is that September is not NEARLY as crowded in the NC Mountains as October. Once Leaf Season gets here make sure that your guests book their lodging WAY ahead of time AND be sure to give everyone a heads up on longer travel times because of the heavy traffic. As far as the best time of day to get married, I would sat late afternoon simply because of the great light for pictures. Weather wise if it’s a summer wedding you have a lot more flexibility with warm weather and longer daylight. For a fall wedding around 2 or 3 is a good time to have the ceremony especially if it’s outdoors because once the sun goes down it gets chilly fast! There are so so many amazing venues in the Boone area of the NC Mountains but if I have to narrow it down, here are 3 of my favorites. Located between Boone and Blowing Rock on Shulls Mill Road, Crestwood is a beautiful Inn with anÂ expansive lawn, terrace and dining room overlooking the mountains. They can accommodate up to 150 guests inside. Their catering and alcohol is all done in house but you bring in your own cake. Their event staff is amazing and well versed in events so your wedding and reception should run like a finely oiled machine. The Inn at Crestwood is one of the most popular wedding venues in the High Country so be sure to book this venue as far in advance as possible. 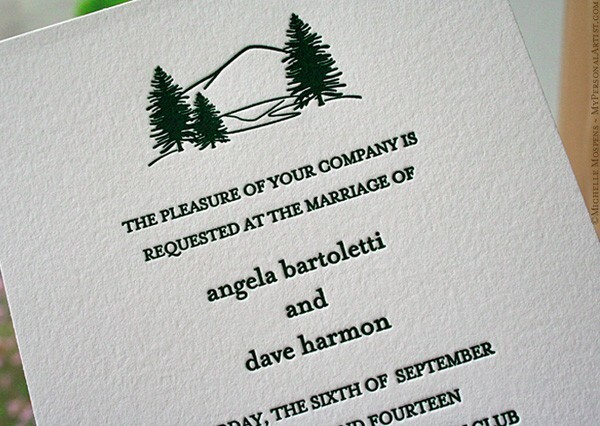 I’m partial to this venue because it’s where I held my own mountain dream wedding. This beautiful B and B in located in the heart of Valle Crucis makes it easy for the wedding party and close family to all stay together and not have to go anywhere! Wedding and reception can both take place on site. Also, they have a wonderful kitchen with lots of room for the caterer you choose to work. Another plus is that you can bring in your own beer and wine which can be a huge budget saving tool. Innkeepers Tessa and Bernard Russeau are wonderful to work with and provide top notch professional service that your guests will not soon forget! Camp Sky Ranch a beautiful 140 acres that has has been family owned and operated for 60 years. It was originally a camp for disabled children and adults but in more recent history, they have shifted their focus to weddings and special events. They have also teamed up with the legendary staff of The Gamekeeper restaurant who will listen carefully to your budget and overall theme in order to concoct a menu that reflects your personal taste and style. If you have your heart set on your own caterer that can be worked out as well. The sky really is the limit with this historic rustic venue that offers with both indoor and outdoor options. Camp Sky Ranch is located between Boone and Blowing Rock off of Flannery Fork road. I hope that I’ve helped to demystify some of the in’s and out’s surrounding a mountain wedding and assure you that there is certainly not a shortage of picturesque vistas, memorable venues or qualified local vendors in and around the Blue Ridge High Country of North Carolina. Events By The Whole Shebang!